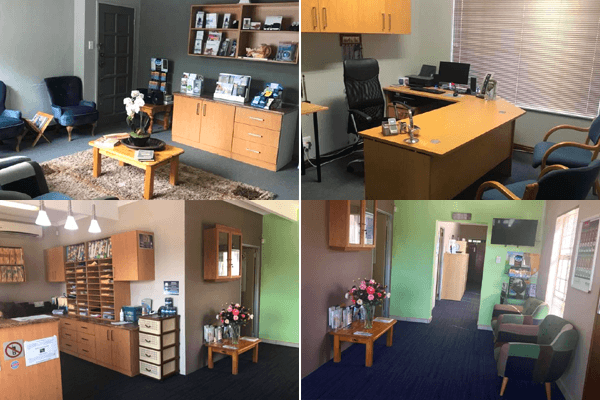 Archer & Mann Audiologists Inc. is only staffed by skilled Audiologists who are members of SAAA (South African Association of Audiologists) and the HPCSA (Health Professions Counsel of South Africa). 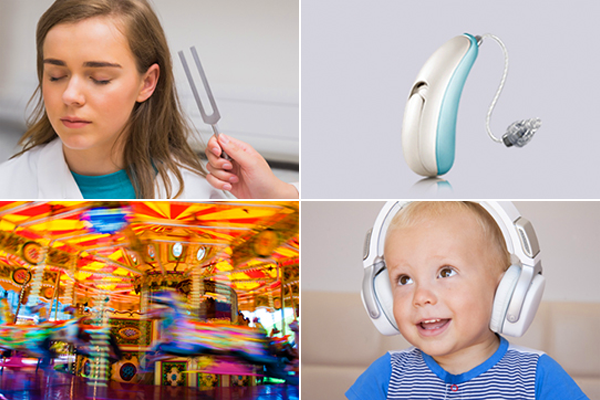 Comprehensive testing ensures we understand the unique level of hearing loss in order to recommend the best solutions to optimize your ability to hear. We provide extensive follow-up care. Exceptional follow-up care and ongoing customer service are essential to the successful rehabilitation of hearing loss. We work as a complete independent practice with the best manufacturers and multi-lines in order to provide you with customized hearing solutions. 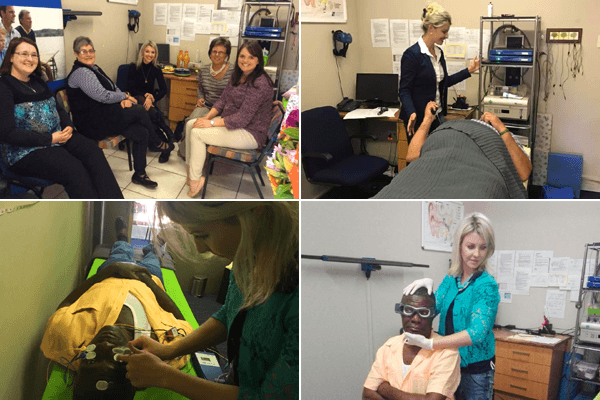 The most advanced fitting methods and equipment are used to make sure individuals can hear with maximum clarity. We offer a full line of assistive hearing devices, batteries and other hearing accessories. 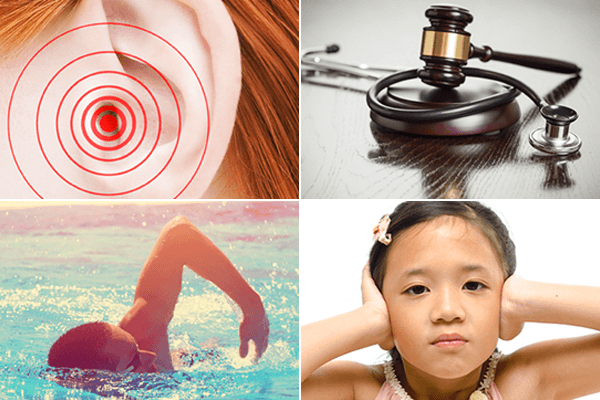 Our audiologists love what they do! We are sensitive to the needs of each and every one of our patients who depend on our knowledge, ideas and care. We develop treatment plans that help people hear, understand and experience more of life’s richness. Individuals with communication impairments deserve to be served by well-trained practitioners who consistently endeavour to upgrade their skills and knowledge base. The practice of audiology must be based on principals and knowledge that have been and continue to be rigorously tested through the scientific process. The services of our audiologists should be, to the fullest extent possible, equitably available to all citizens that have a hearing loss.